We’ve teamed up with Perivan Technology, to create a free guide on how to prepare for an FCA visit. It contains a wealth of tips on how you can be ready for the FCA if they decide to visit your firm, along with 13 questions you should ask yourselves before the regulator arrives. A visit from the FCA can be a daunting prospect, but with the right groundwork, you can be prepared if they decide to call on your firm. Download this free guide to give you some tips. Senior management arrangements, Systems and Controls (SYSC 6.3.7 – Financial crime) specifies that the appointed Money Laundering Reporting Officer (MLRO) is to ensure the appropriate provision of information to its governing body and senior management, including a report, at least annually, on the operation and effectiveness of the systems and controls put into place to enable it to identify, assess, monitor and manage money laundering risk. This MLRO Annual Report Template is free to download and provides firms with a guidance template for the format and inclusions required on this report. Download our MLRO Annual Report Template in .doc format. This Regulatory Business Plan is a template for the mandatory document required by the FCA during authorisation application. This document is just a suggested template, we have provided it here as a free to download – however it is important to note that these headings and sections are suggestions and each firm must ensure that they have provided all of the necessary and requested information to create a suitable document. Download our template today. Click the button below. This document is both a legal and regulatory requirement for companies to have a clear and defined Whistleblowing Policy in place. 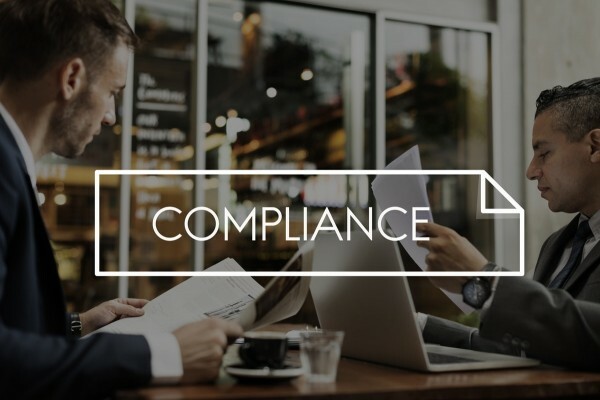 The Public Interest Disclosure Act 1998 offers certain rights and protection to any individual who witnesses or is concerned about illegal activities taking place within a business and this download template sets out a firms intent and objectives. Download our Whistleblowing Policy & Procedure Template in .doc format. 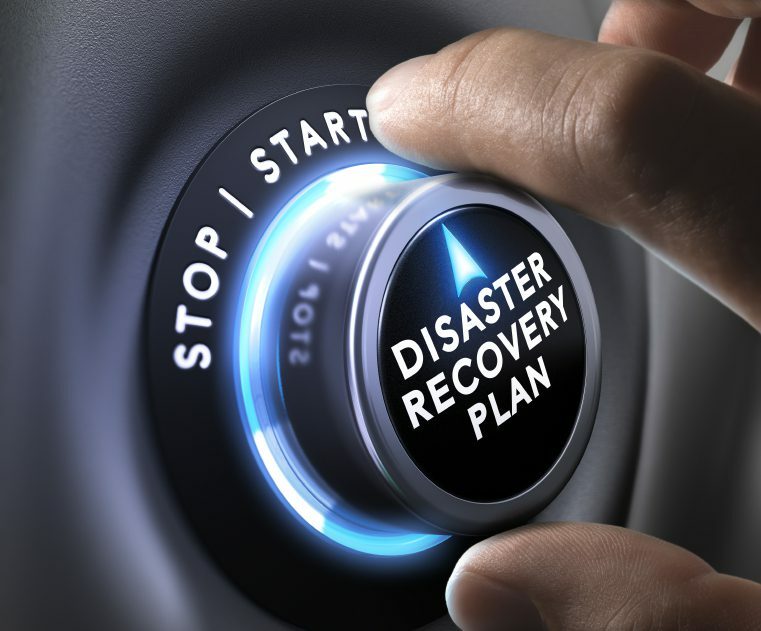 This Business Continuity Plan is free to download and provides firms with a standard template to use for disaster recovery and risk management. The template contains the usual sections such as aims, contact lists, critical functions, recovery options and updates and also provides some guidance notes for completing each section. 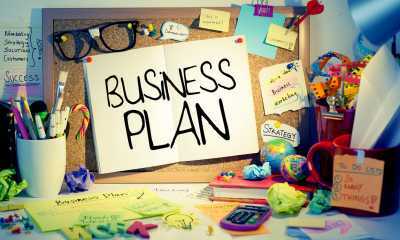 Download our Business Continuity Plan Template in .doc format. TCF, with its focus on consumer outcomes, is central to the FCA’s work in ensuring a fair deal for consumers. It underpins the delivery of their consumer protection objective and the future objectives of the FCA. We hope to help demonstrate the seriousness and key value of the TCF initiative. 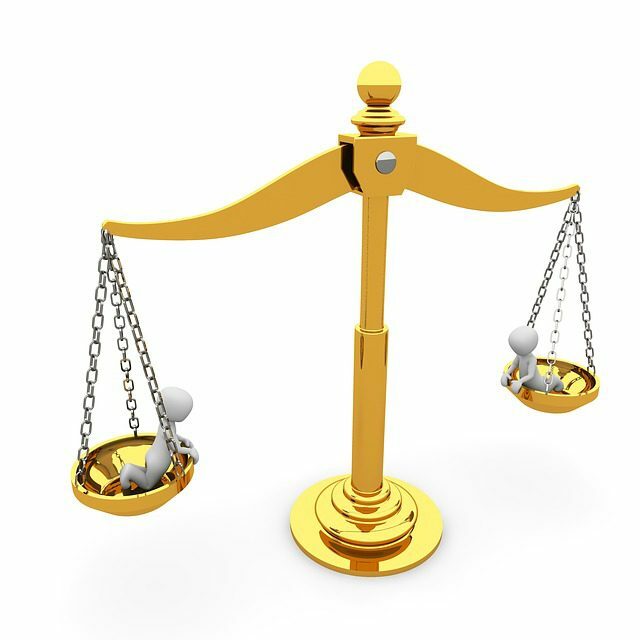 This document contains frequently asked questions about treating customers fairly.This document contains frequently asked questions about treating customers fairly. This infographic provides a reminder to Treating Customers Fairly. Essential guidance document in an easy to see formats. You are free to use, share and print these within your company. Download our Treating Customers Fairly Infographic.